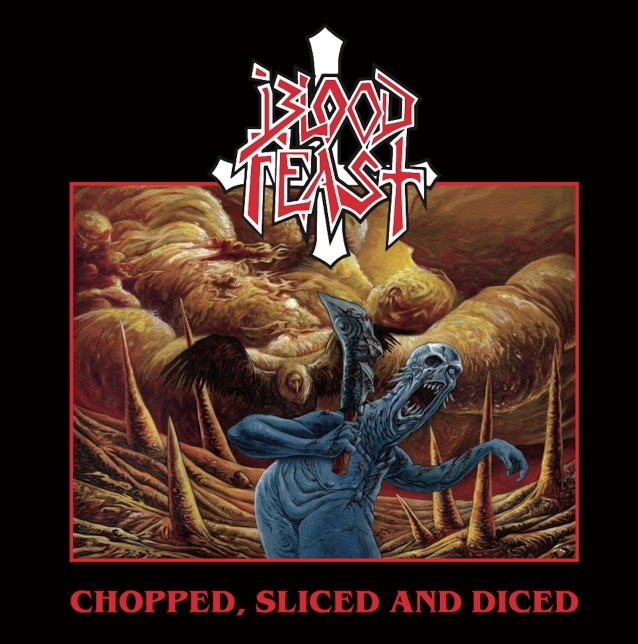 Hells Headbangers has set a December 21 release date for a special mini-album from cult American thrashers BLOOD FEAST, fittingly titled "Chopped, Sliced And Diced". The mini-album will be available on four formats: regular 12-inch vinyl, shaped picture disc, shaped CD with bonus tracks, and cassette tape with the same bonus tracks. 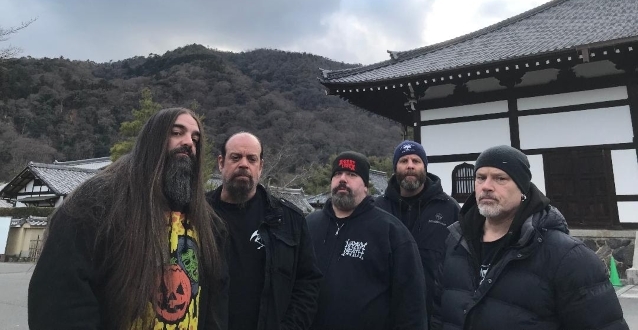 Beloved cult favorites from the '80s, BLOOD FEAST had a couple restarts before finally coalescing into the lean, mean killing machine found on comeback album "The Future State Of Wicked", released in 2017 to rabid critical acclaim. Keeping that fast 'n' furious momentum going is "Chopped, Sliced And Diced". The four-song firestorm (six songs on the CD and tape version) brings the past into the present with modern re-recordings of classic BLOOD FEAST tracks from their original incarnation. But don't be mistaken by the word "modern," for "Chopped, Sliced And Diced" retains all the rabid, adrenaline-overdosed fury of the band's late '80s heyday. 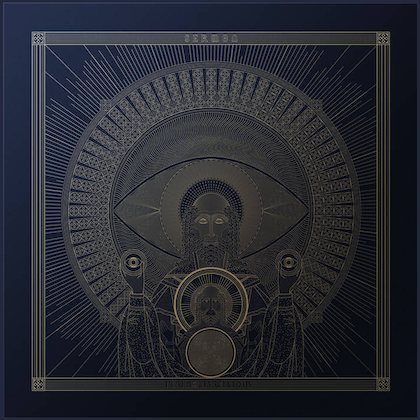 As founding guitarist Adam Tranquilli explains: "I felt early on that we should keep the pattern that was set back in the day — an album, followed by an EP with a brand-new track. However, unlike the 'Face Fate' EP, this time, we went with re-recordings rather than remixes for the other tracks. These new studio versions of classic songs from the first two albums mark the recording debut of Adam Kieffer behind the kit, and are ferocious beyond words. Plus, having a warts-and-all live track helps convey our live energy, while honoring our fans and friends in Osaka." Mastering for "Chopped, Sliced And Diced" has been handled by TOXIC HOLOCAUST's Joel Grind. A more-than-satisfying stopgap this is, sure to stoke longtime fans and new ones alike, with Tranquilli revealing: "In the meantime, we are deep into the writing for album #4. It shouldn't be long before we're back in the studio crafting more carnage."